Air Heating, dryers, External heating for tanks & vessels. 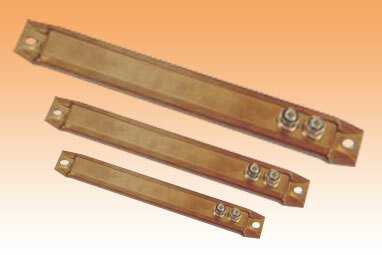 Rectangular section heater, insulated with compacted MgO for quicker heating & better life span. Max. Watt density: 40 W/Sq. inch. Max. surface temp. 650° C.